Jerry T. Vertefeuille and Christopher A. Carter, both Florida residents, have pled guilty to conspiracy to commit theft of honest services and wire fraud as well as bribery of a public official. Vertefeuille also pleaded guilty to obtaining and disclosing procurement information. The guilty pleas were announced on July 13, 2018 by Christopher P. Canova, United States Attorney for the Northern District of Florida. 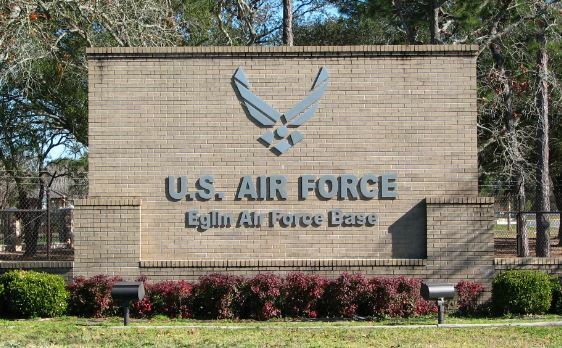 Vertefeuille was a federal government contracting officer representative (COR) for the 96 Test Wing Maintenance Group (96 MXG) at Eglin Air Force Base. His duties included overseeing maintenance work and initially approving purchases and invoices. Kenneth Apple, 65, of Beaverton, Oregon, has been indicted by a federal grand jury on charges related to his role in awarding $2 million in micro-dairy contracts from the U.S. government for use in Iraq. 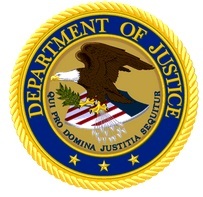 A copy of the press release regarding this indictment may be found on the website of the U.S. Attorney’s Office for the Eastern District of Virginia. Related court documents and information may be found on the website of the District Court for the Eastern District of Virginia or on PACER by searching for Case No. 1:15-cr-363.